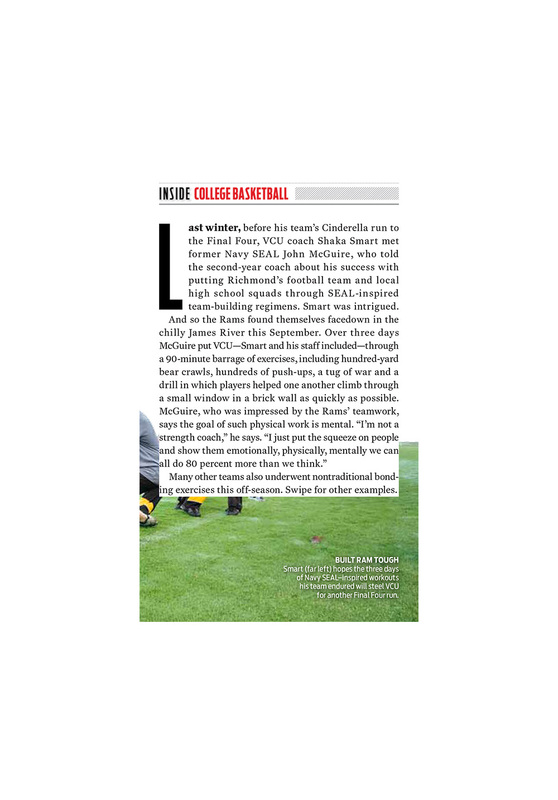 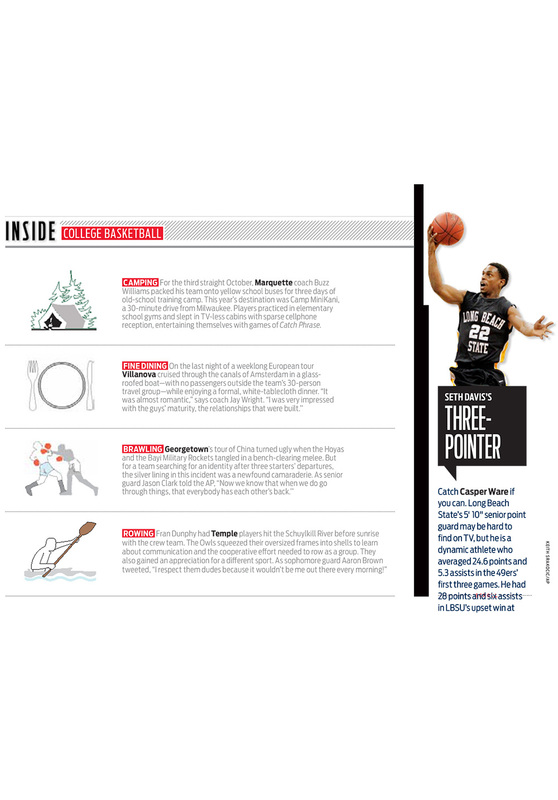 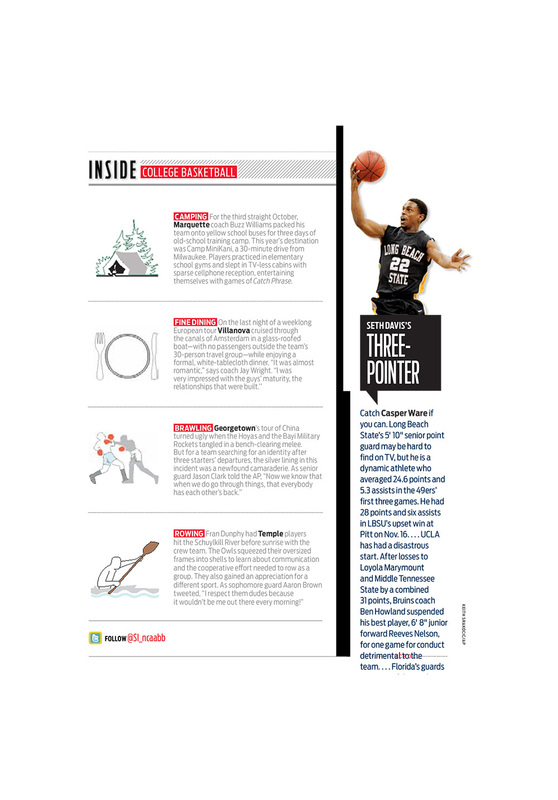 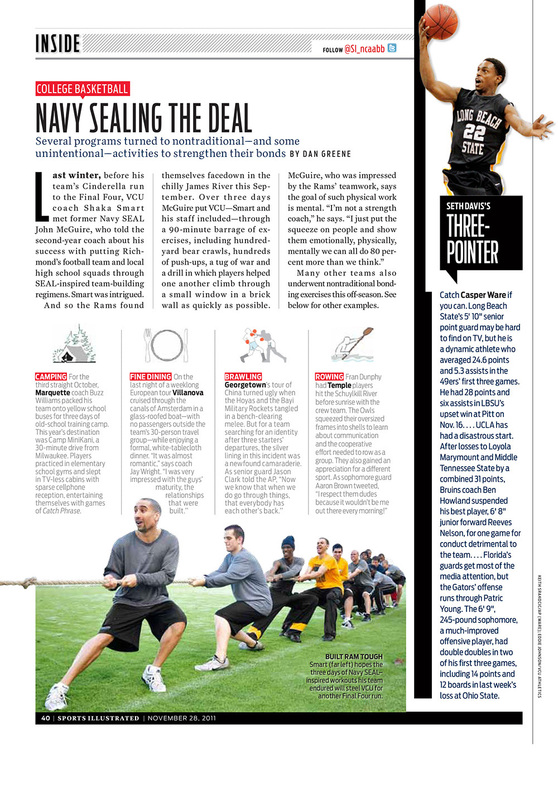 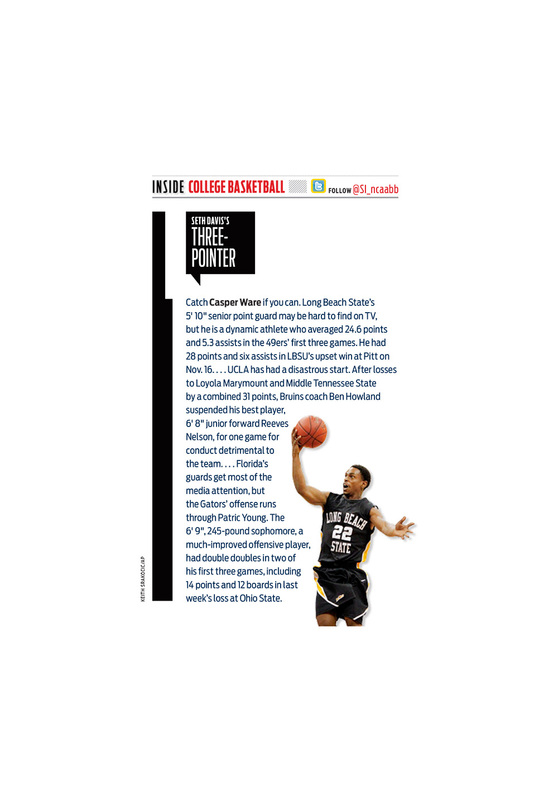 I helped with the print design of this college basketball column from the November 28, 2011 issue of Sports Illustrated, and then I carried it across the iPad and Galaxy platforms. 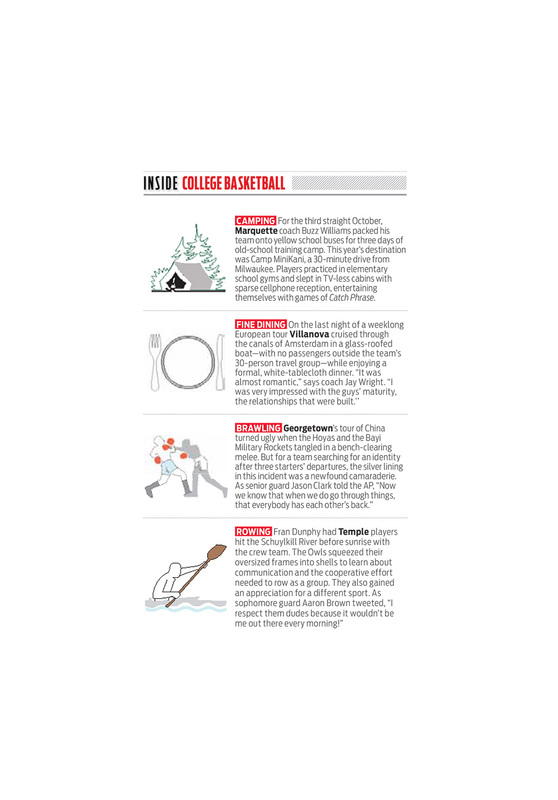 I also created the small clipart illustrations for camping, fine dining, boxing, and rowing in Adobe Illustrator. 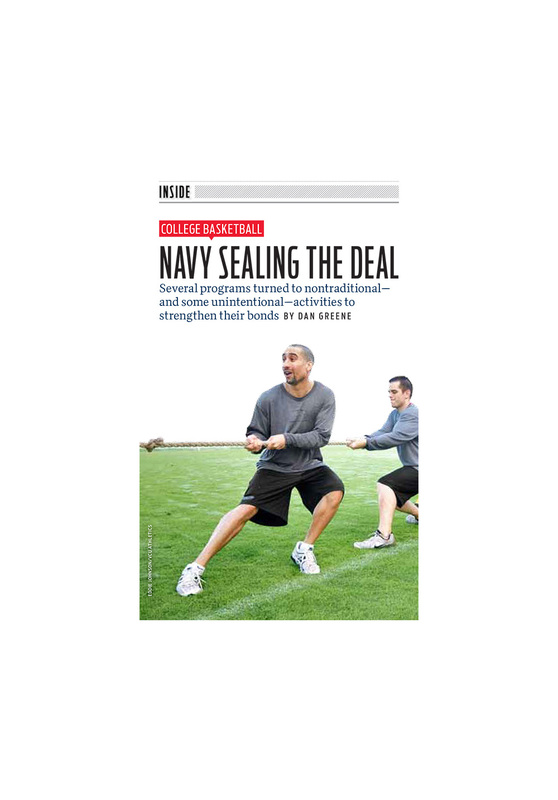 View the iPad Vertical Version, the iPad Horizontal Version, or the Galaxy Version on Issuu.